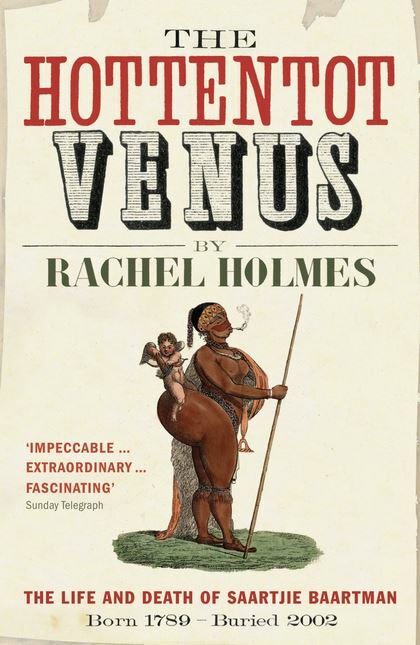 anyone heard of Hottentot? https://media.bloomsbury.com/rep/bj/9780747592846.jpg Perfect description of this sentence!! On my computer the device with the unused space is /dev/sdb. You can see it in the graphical utility Disks.